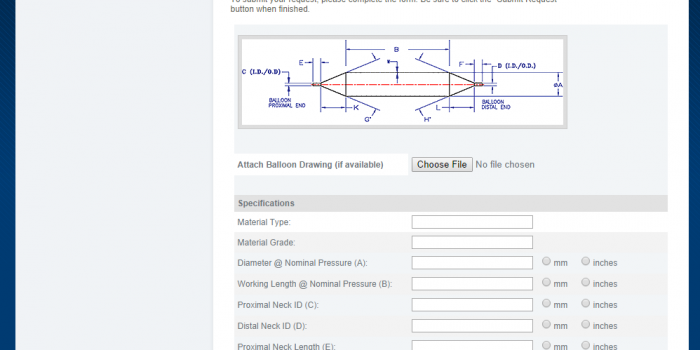 Highly customized WordPress 3.x site. 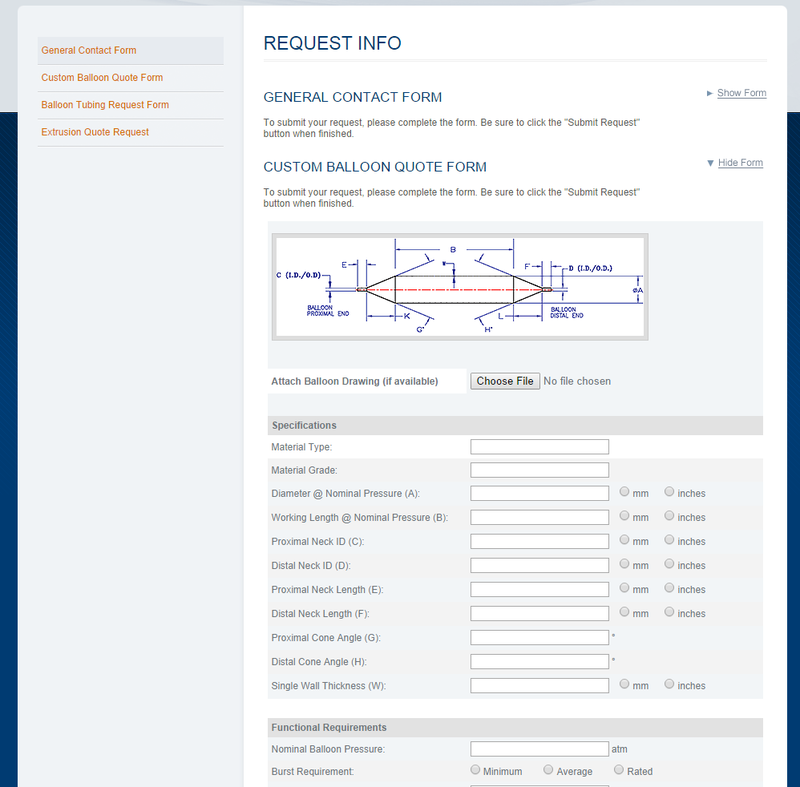 Customized theme, many custom plug-ins for form submission and administration. 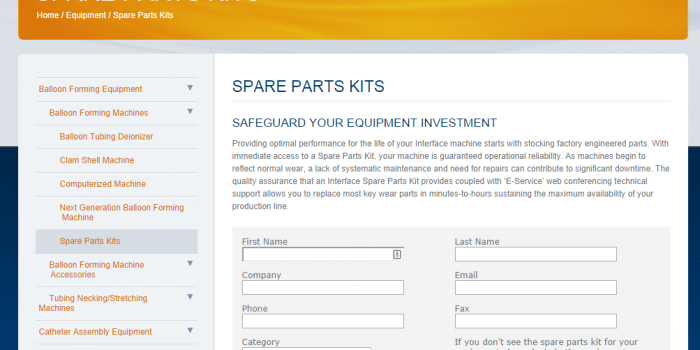 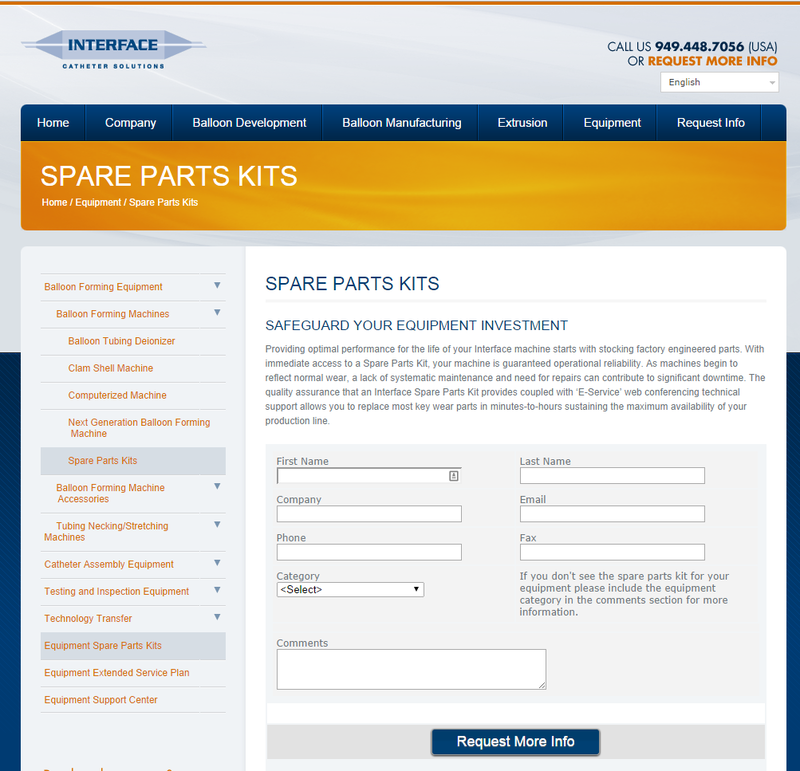 Including a micro inventory system for spare part lookups.